Replacing a damaged clutch as soon as possible, prevents future damage to other components in your vehicle. The easiest test to indicate if a clutch is worn-out is by monitoring the tachometer indicator, which will move erratically when shifting gear. Think you have a clutch problem? 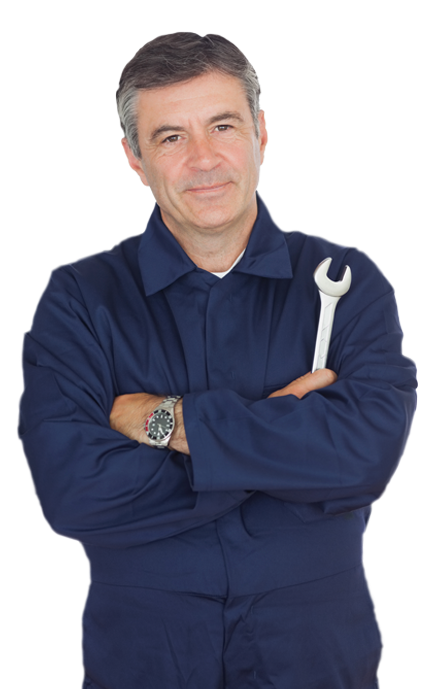 If you think you have a problem with your clutch, or something is not quite right, visit our workshop where one of our clutch repair specialists will be able to inspect your car. Best thing, this won’t cost you a penny. We’ll complete your gearbox repair or clutch repair full with just 25% deposit upfront. You’re then able to spread the rest over 3 monthly payments via Payment Assist.